The library now has a 1.25" button maker available for students to use. 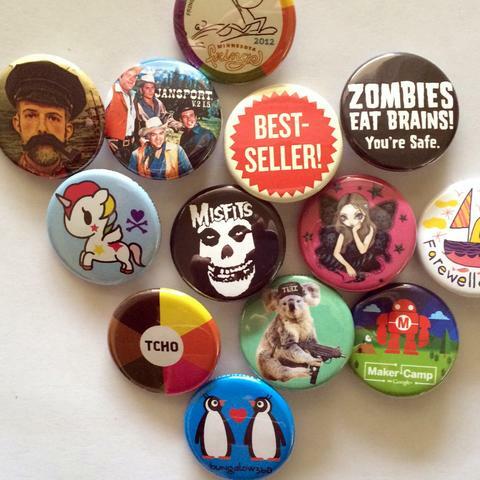 Buttons are $.25 each. Click below to access the template.